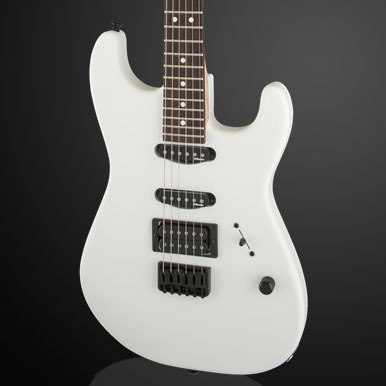 The brand-new Charvel® USA Select DK24 HH 2PT CM is an exquisite USA-made instrument designed for modern players with discerning tastes. 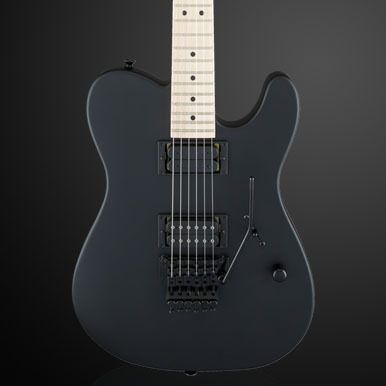 Hearkening back to Charvel’s roots and born on west coast soil, the USA DK24 is meticulously built by the Charvel team at the Custom Shop in Corona, California, so nothing about this high-performance axe is overlooked. 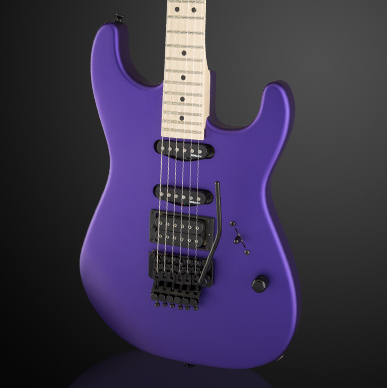 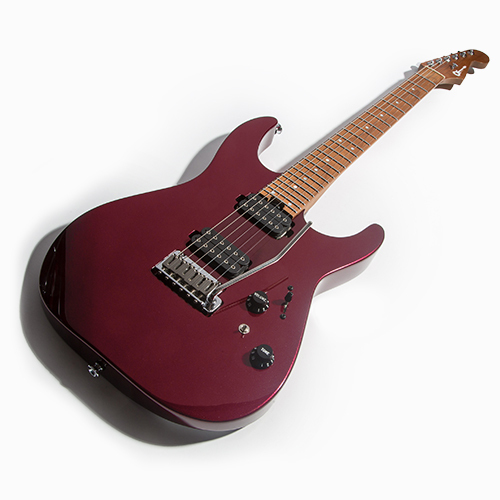 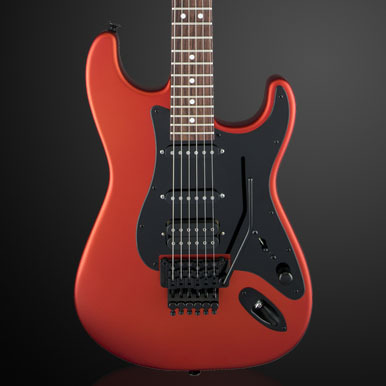 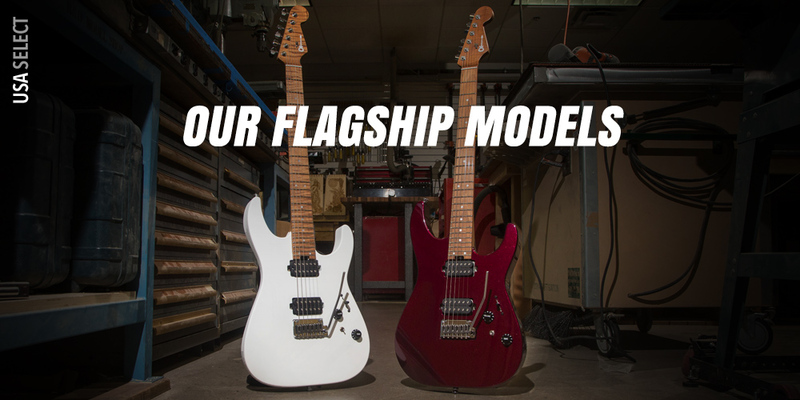 These gorgeous guitars tap straight into original-era Charvel DNA for a sleek, ferocious model with “old-school throwback” specs our high-performance players have been clamoring for, including ’80s-style body perimeters, finely shaped neck profiles, fast compound radius fingerboards with rolled edges, non-recessed Floyd Rose® bridges, and more.